Your new and improved Chucky is here! 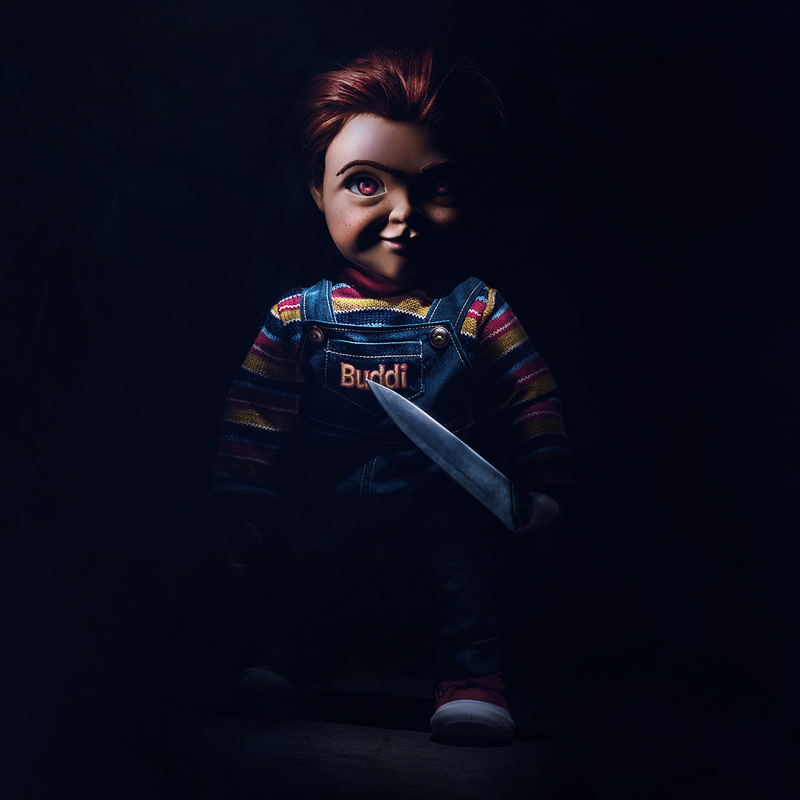 MGM and Orion Pictures have released the first full look at Chucky in their upcoming Child's Play reboot, which stars Aubrey Plaza, Gabriel Bateman, Brian Tyree Henry, and features Mark Hamill as the killer doll's voice. It's that last detail which may be what brings old school fans of the slasher franchise back to theaters for this one. Hamill will always be associated with Star Wars but his voice-acting, in particular as the Joker, is amazing and he should be perfect for Chucky. Chucky rocks many of the familiar elements: the red hair, the dated overalls, the mischievous smirk...oh, and a massive butcher knife. Nobody wants this toy for Christmas, I think. Here's the synopsis: A contemporary re-imagining of the 1988 horror classic, CHILD’S PLAY follows Karen (Aubrey Plaza), a single mother who gifts her son Andy (Gabriel Bateman) a Buddi doll, unaware of its more sinister nature. Directed by Lars Klevberg, Child's Play opens June 21st.